We all know that the first impressions are a major factor in whether or not an employer will hire you. That’s why it’s important to look your best. However, many of us have no idea how to dress for a job interview. In this post, we will give you some tips to help you prepare for an upcoming interview. It is always a good idea to gather some information as to what employees are wearing at the company that’s going to interview you. You can check out their website or visit in person before the interview to see. 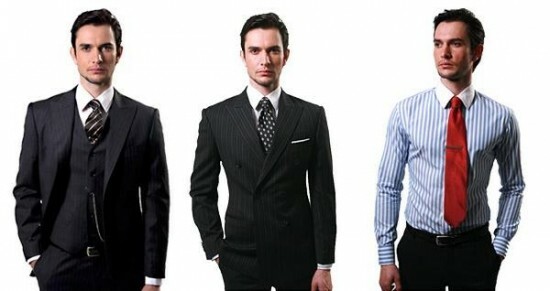 What you choose to wear is often a test of your familiarity with the company and the industry. The appropriate attire depends on the industry and company, the geographic location and the time of the year. Suits in conservative colors, like black, gray or navy, are usually a safe choice. Plan to look a little dressy, unless there are other instructions. 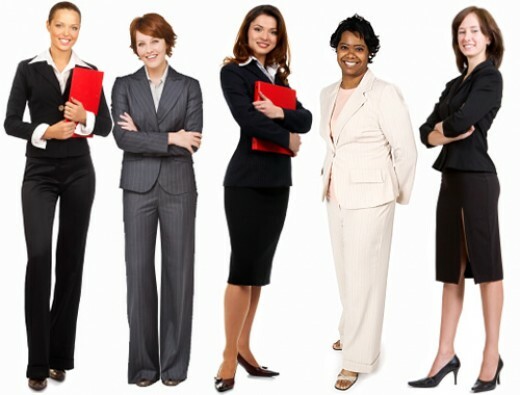 Women can dress in a neat dress shirt and a pencil skirt or a pair of tailored pants and a button-down shirt. If you’re going to wear pants, make sure their length is appropriate for your shoes. If your shirt has some detail, it needs to add interest to the outfit without being distracting. It is also important to choose clothes that fit well. A more casual outfit is appropriate if you apply for IT, teaching, health-care, social media, advertising/PR or retail positions. If you’re applying for management positions, banking, hospital or academic administration, you need to look dressier. In this case, a suit in conservative color and a shirt is a good choice. Make sure the style and the color of the shirt go well with the suit. The jacket must be neither too long, nor too short. If you’re a woman, choose heels rather than flats. In all cases, keep the jewelry to a minimum and don’t forget to check yourself in the mirror before leaving the house. In some cases you may be asked to do a working interview, where you follow the current employees and complete some of the tasks they do. 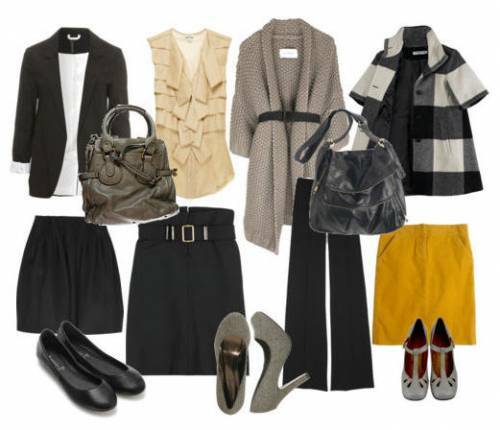 For this type of interview, you need to blend in and dress in whatever the others are dressed. The good news is that this is usually the second or the follow-up interview, after you have already passed through the initial phrases of the process, so you will already have an idea of the dress code in the particular company. However, there still are certain rules you need to follow. For example, you should avoid too bright colors or patterns, which might be distracting. Also, avoid too tight clothes, which look too casual. Women should go for light makeup and a few key accessories, like a wrist watch or a pair of modest earrings. Your hair should also look neat. Plan carefully what shoes you’re going to be wearing. If you are going to tour a large facility, choose comfortable, yet stylish pair of shoes. When you’re preparing to dress for a job interview, get your clothes ready the night before, so you don’t waste time in the morning. If your clothes require dry cleaning, take them to the cleaners after the interview, so that they’ll be ready for the next time. Don’t forget to polish your shoes.